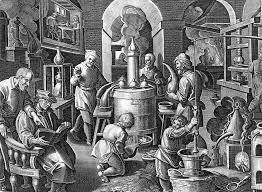 Batch vs Continuous Distillation: What is the Best Option for my Business? 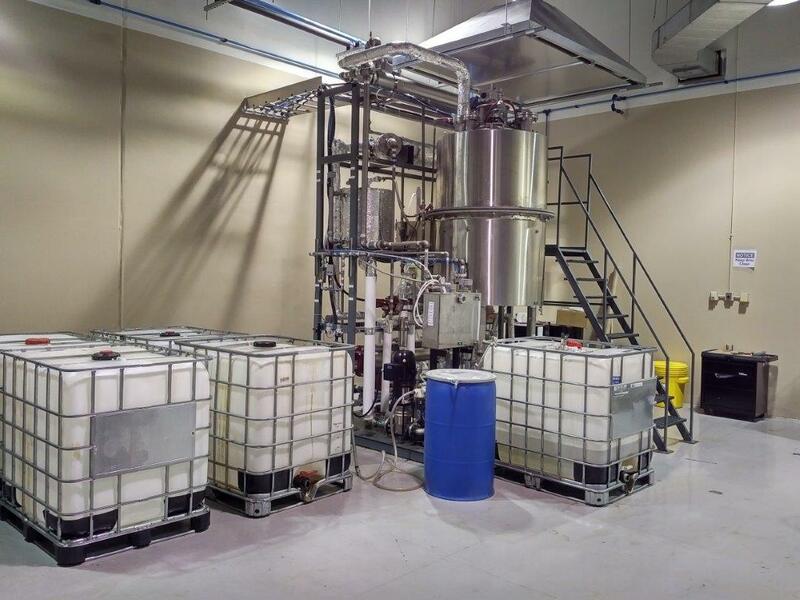 Recycling solvents on-site through distillation can provide various benefits for businesses in the industrial manufacturing sector. It will result in significantly lower waste costs and allow businesses to market themselves as environmentally friendly. 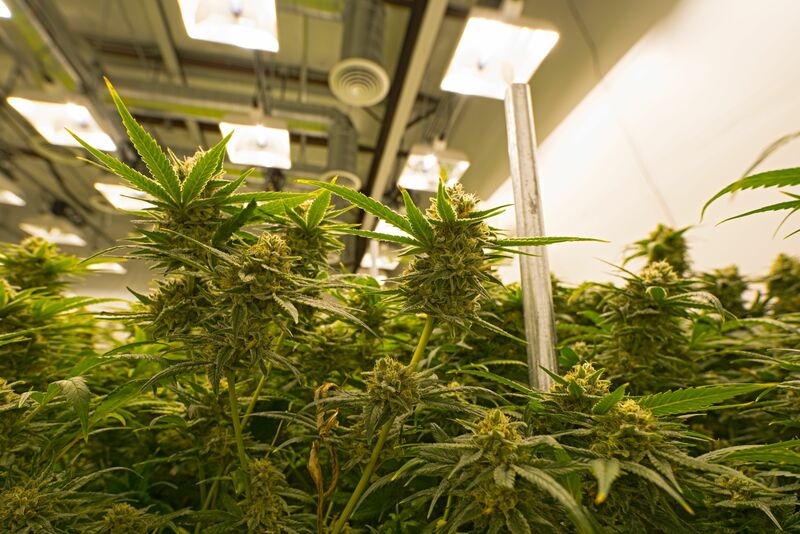 Cannabidiol (CBD) is one of the three main chemicals found in the cannabis plant, and it has grown in popularity in recent years as scientific studies continue to find benefits for its application. 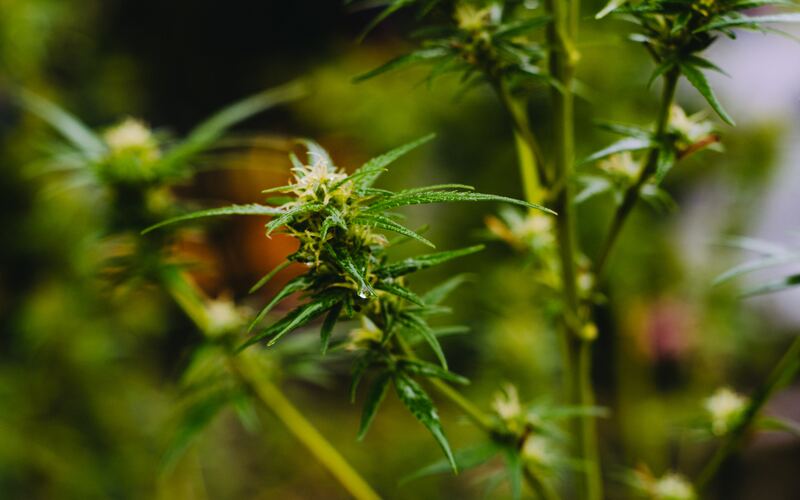 Over the past few years CBD has become so popular that it is now being produced into a wide range of commercial and pharmaceutical products, from edibles, oils, creams and even infused drinks such as coffee. 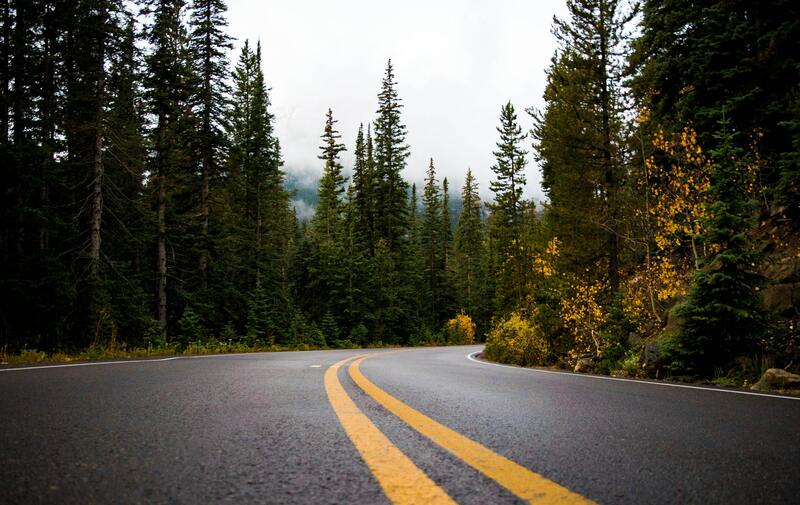 The City of Burnaby has a designated road painting department that helps mark and line the pavement to guide traffic. Lane and center lining is carried out using a specially equipped truck. 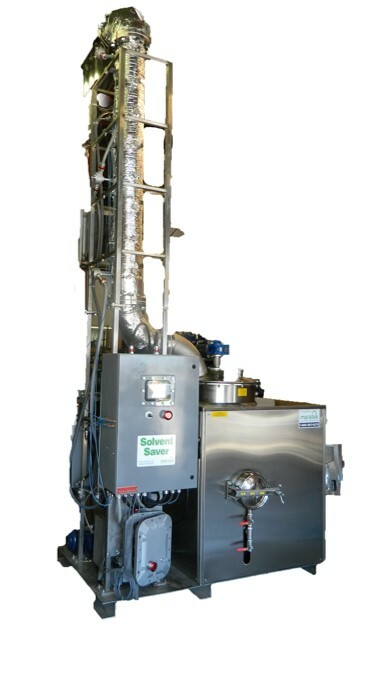 The cultivation and distribution of medical marijuana is a booming industry, but the solvents used in the extraction process tend to be expensive; Amongst the other overheads, legislation, regulations and standards it can be a costly operation to maintain and run, being able to recycle and reuse these expensive chemical solvents allows manufacturers to reduce costs. Onsite recycling/recovery equipment is often the most cost-efficient option to re-use your wastes as a like-new product. It interferes the least with operation cycles and employees can be easily trained on how to use the equipment. There are a few steps needed to see what recycling & recovery options you have for your waste stream, which has factors such as waste complexities, mixtures, solutions and safety requirements. What is the Purity of Recycled Solvents? 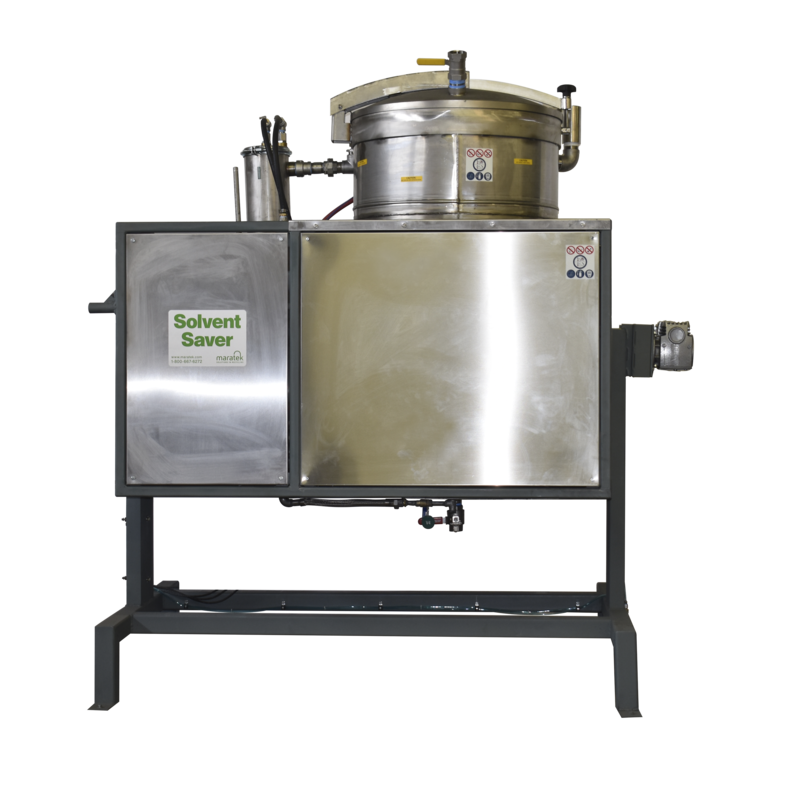 When we talk with clients who are learning about the viability of recycling solvent waste, clients often wonder what the purity of the final product will be. Especially with pharmaceutical clients, where a virgin solvent is required each and every time. 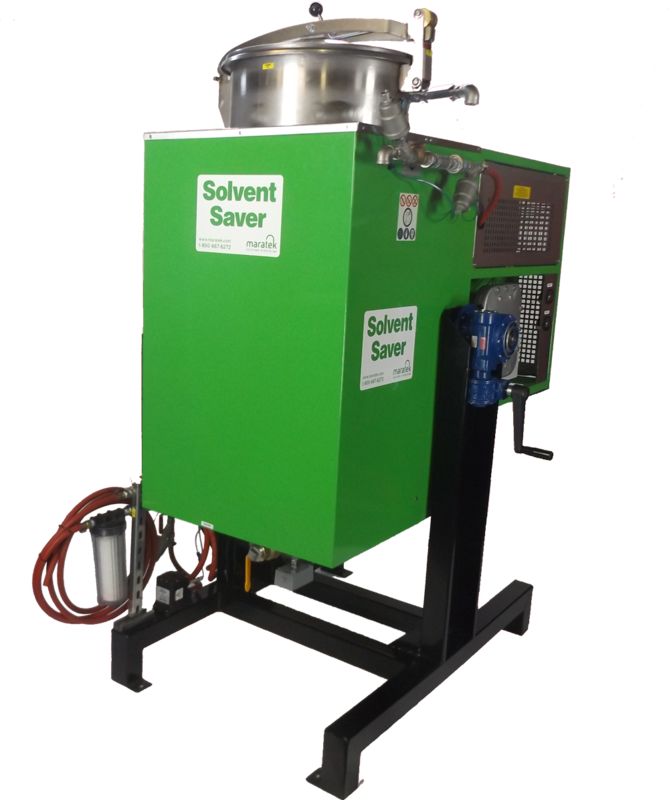 Through using the correct recycling equipment, which is designed for your waste stream using lab tests and analysis, you can in-fact have a recycled solvent which is over 98% pure, which is equal quality to a virgin product. If you’re in an industry which produces waste, you likely already have an understanding of your options when it comes to disposing of that waste. If you’re like most companies, you store the waste product (taking up valuable space) until you have enough of it to call in a company to pick-up the waste and dispose of it. In certain situations, these disposal companies then go on to recycle your waste and can either sell it back to you or to other companies. They literally make money from your waste which you paid them to pick up. There is obviously a more efficient and cost effective way to deal with your solvent, water, oil or other hazardous liquid wastes. But where do you get started? When dealing with the separation of multiple chemical components which have different concentrations, boiling points and densities, Fractional Distillation allows for each different compound to be recovered in a single piece of equipment. Fractional Distillation is ideal for industries which have complex chemical mixtures and require the highest level of purity of the recycled chemicals. 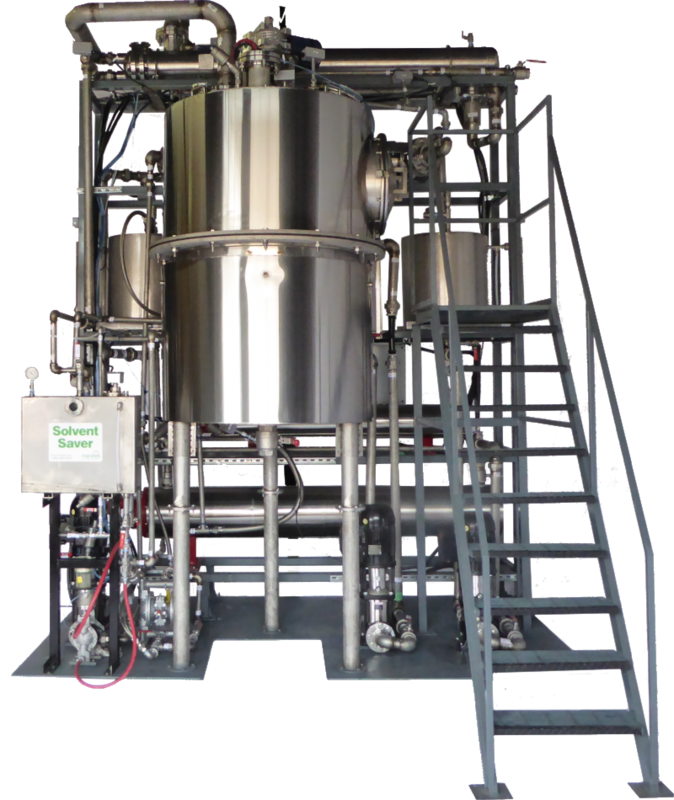 We have made Fractional Distillation machines for customers in pharmaceutical, cosmetic, oil & gas, food, fine chemical and other industries.